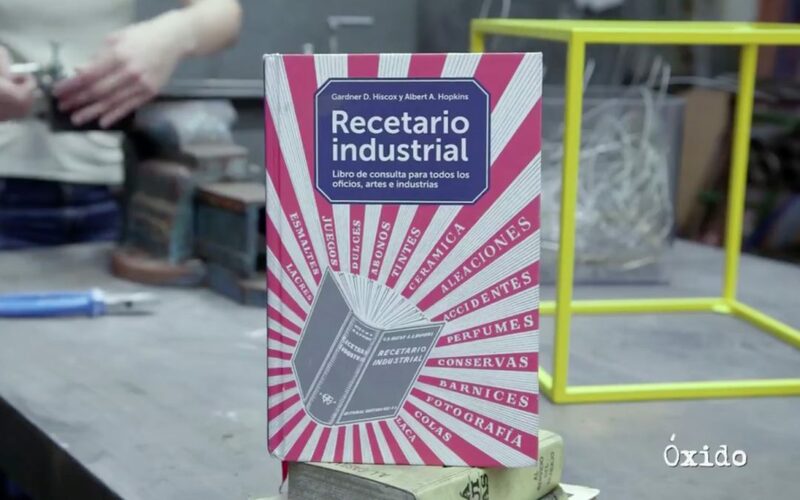 10 projectes increíbles per presentar l’actualització del famós i descatalogat receptari industrial de Hiscox & Hopkins que ha fet l’editorial Gustavo Gili. 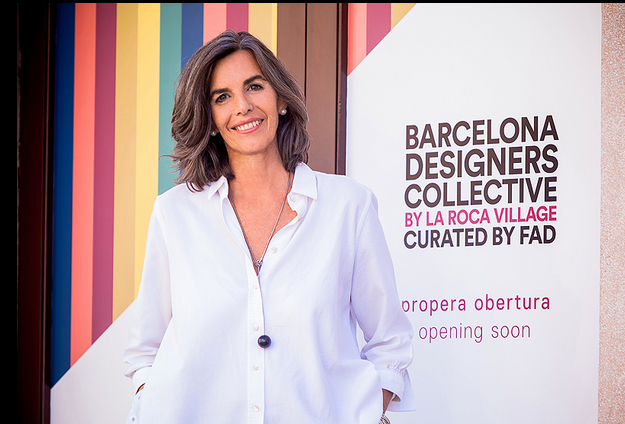 La Roca Village will host the second edition of the Barcelona pop up boutique Designers Collective to be held from September 28 to November 8. 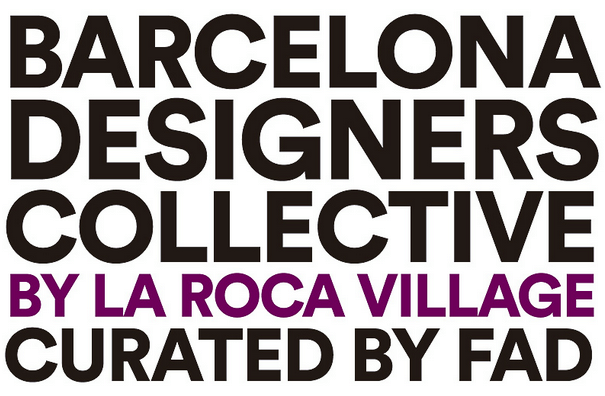 Participants in this second year of Barcelona Designers Collective have been chosen by a panel of experts from different fields of design, chaired by Nani Marquina, President of FAD.